Marguerite recently returned to San Diego after living in Singapore and the San Francisco Bay Area the past many years. While in San Francisco, Marguerite was the Director of the Advanced Suzuki Institute at Stanford University and the director of the Bay Area Suzuki School of Music. 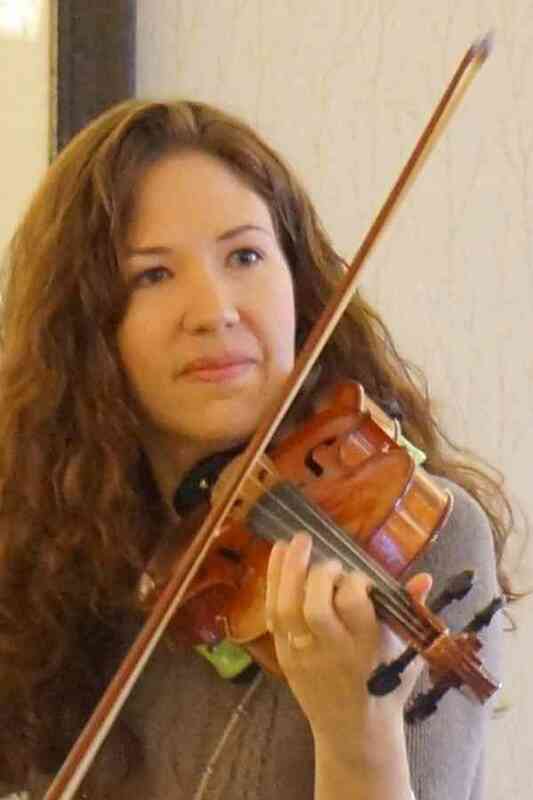 Marguerite also taught strings in the Mountain View school District at the elementary and middle school level. She enjoyed developing viola and cello skills and working with students of all ethnicities and socioeconomic backgrounds truly bringing to life Dr. Suzuki’s vision that “Every Child Can!”. Marguerite is excited to return to San Diego where she co-founded and served as a director of the San Diego Suzuki School of Music (www.sandiegosuzukischool.com). She has returned to the San Diego Suzuki School team and is a member of the San Diego Suzuki Institute administration and faculty. Marguerite loves meeting and collaborating with other Suzuki teachers. She attended the 2013 Suzuki World Convention in Matsumoto, Japan, the birthplace of the Suzuki Method. She is a member of the Suzuki Association of the Americas and served on the board of the Suzuki Music Association of California, San Diego Branch and Northern California Branch.